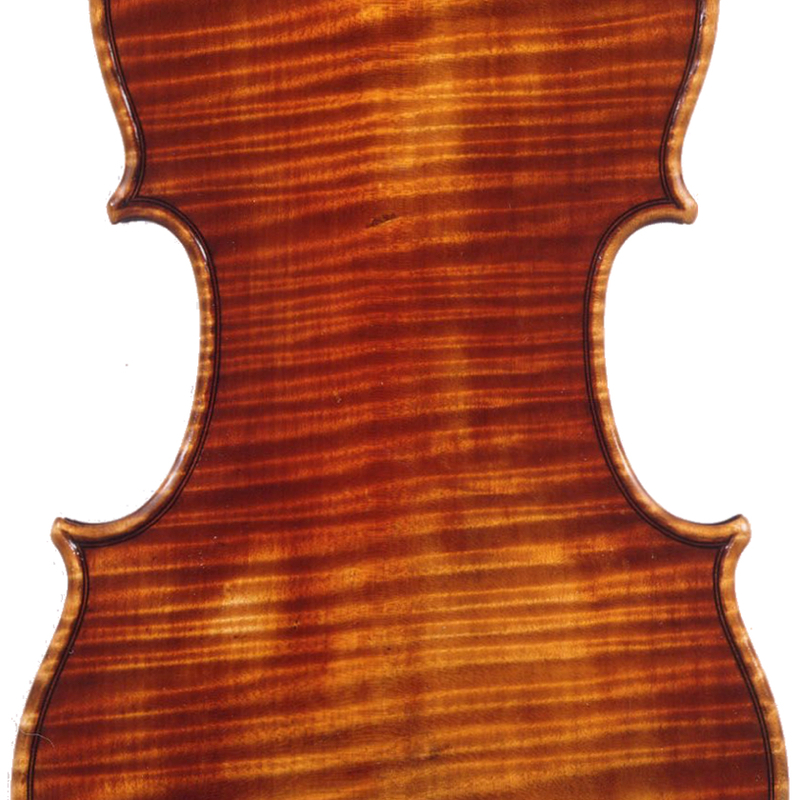 In 1956 David Taylor began his apprenticeship in the bow workshop of the firm of W.E. 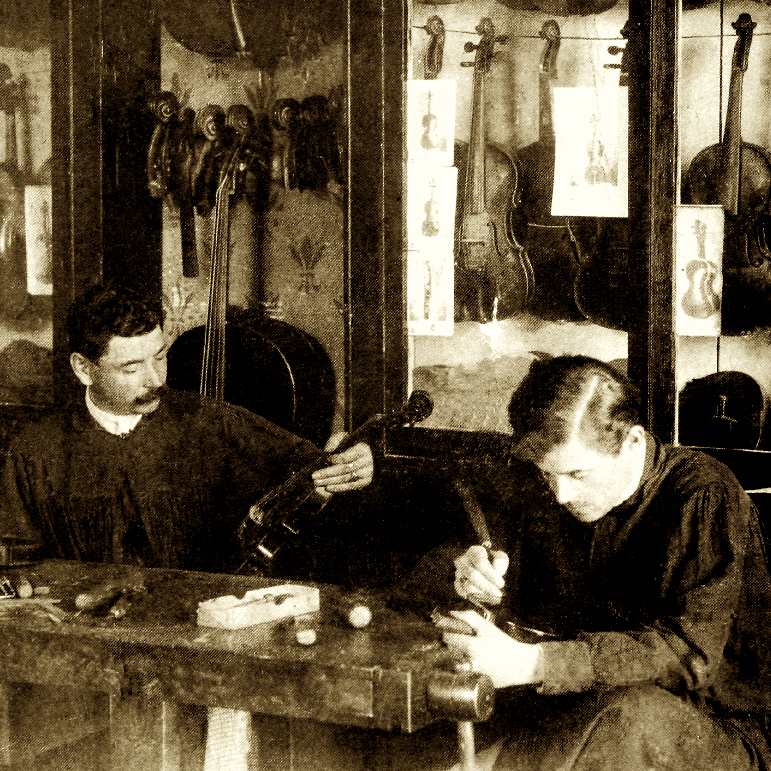 Hill & Sons, where he became the firm's chief restorer of bows. He left to start his own workshop in 1966. Taylor's Hill bows are marked with the numeral 13. 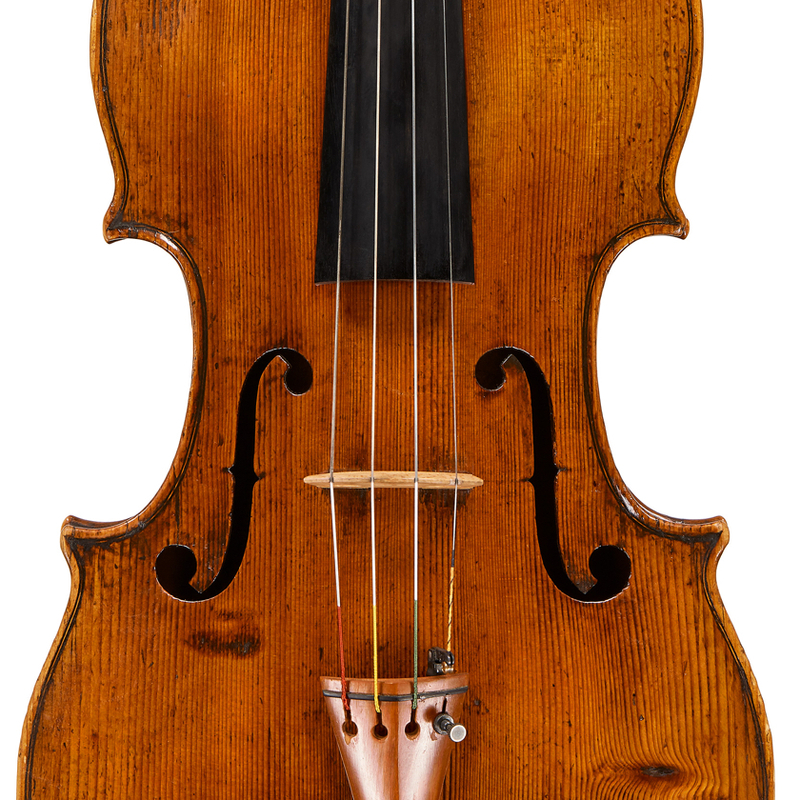 - The auction record for this maker is $1,490 in Nov 2002, for a violin bow.